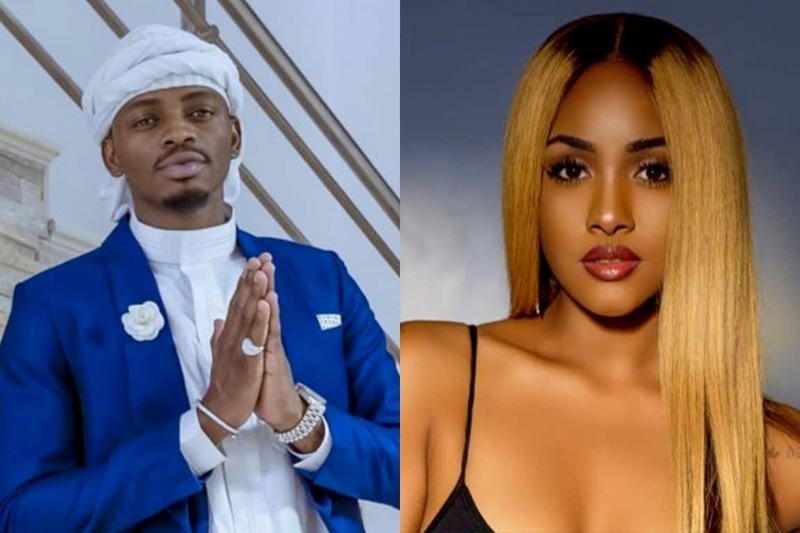 Diamond Platnumz has announced that he is in a relationship with a new found Kenyan love, NRG radio presenter, Tanasha Donna. Confirming the relationship through his Insta-story, Diamond posted a video of himself with Tanasha Donna, walking along the beach of Mtwara. Diamond claims that everyone else did not take him seriously when he needed them and even called him a player when it mattered to him. He says that Tanasha is the only one who has taken him seriously, making him fall completely in love with her. After the announcement, Tanzanians were quick to camp at Tanasha’s Instagram warning her of the abuse and hawk-eyed Tanzanian fans that are about to come her way. The radio presenter has since gained about 20,000 followers. This news comes a few months after Diamond declared that he was single and is not dating any of the women being associated with him. The father of three broke up with his baby mama, Zari Hassan after rumors of his cheating escapades were published week after week with different women.